How do you teach curiosity? Project work has some answers. 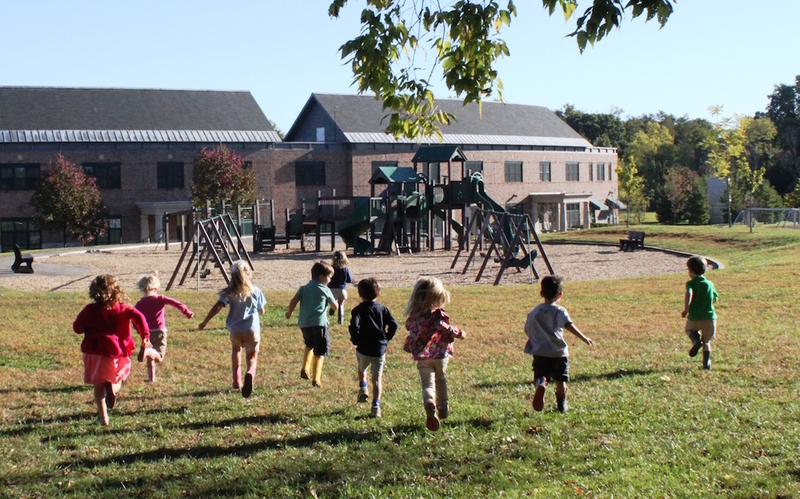 Donna Hutton, Director of Preschool at The Lexington School helps us understand a world where asking questions leads children on an unparalleled path of exploration and discovery where we see that spark, the start of the desire to know more. That desire is what we call CURIOSITY. Preschool project work builds curiosity in children, a foundation that could last a lifetime. If you’ve ever discovered a new artist and then felt compelled to go to every exhibit of the artist’s work, you’ll understand the excitement of the project approach, an integral part of our preschool program. Project work is defined in Katz and Chard’s Engaging Children’s Minds as an “in depth study of a particular topic that one or more children undertake.” In project work every day is full of discovery as children ask and answer their own questions and think of more and more to investigate. The project approach capitalizes on The Lexington School’s Mission Skills emphasis by promoting creativity, teamwork, ethics, time management, resilience, and most important, curiosity. The topic and content of a project is drawn from the children’s world, and the work revolves around their questions. Teachers don’t know where a project will take them until they begin. To start, children tell what they know about the topic and what they would like to find out. In phase two, students conduct interviews, do field work, take surveys, make graphs, create observational drawings, build representations, and ask and find answers to some incredible questions that arise from class discussions and guest experts. Finally, in phase three children create and demonstrate what they have learned in all sorts of ways. An example of successful project work at The Lexington School includes the prekindergarten project on books where each child wrote and illustrated his/her own book. While they had different questions that they investigated, both classes wanted to know HOW books are made. What better way to learn how to make a book than to make one yourself? Exciting moments happen along the way in project work, so teachers have to be ready for anything. Guest expert and local author Sarah Combs shared that someone else chose the font for her book which led to questions about fonts and the desire to choose their own fonts for the books they were writing. The children in another prekindergarten class were interested in fiction vs. nonfiction books, so they explored different genres for their own books. Children dictated and illustrated their stories, teachers were the publishers, and students learned the process of writing and publishing a book. In Project Work, the role of the teacher is facilitator. This is not easy work. Teachers must be flexible and prepared to move for the next question, to let the children lead the exploration. If you know preschoolers, then you know the question will be something unexpected. During a project on music, expert Kelly Herrington joined the class to share a variety of musical instruments. When she played the kazoo, the children were fascinated and asked the question, “how do you make a kazoo?” That afternoon, their resourceful teacher found a “recipe” for building a kazoo, went to the store to buy the materials, and the very next day, her students were in the kazoo business learning about the vibration of air onto rubber bands and how those funny sounds happen. The learning examples are endless because “I don’t know” isn’t an option. For every question there is an answer, and the research and pursuit of the answers are where the best learning happens. Looking for answers is an exercise in curiosity, and when the questions come from the children rather than the teachers, children experience a deeper understanding of how the pursuit of education feels. That curious feeling can last a lifetime. Want to learn more about implementing project work into your classroom or home? Contact us. We are happy to share!